environmental health and air pollution. 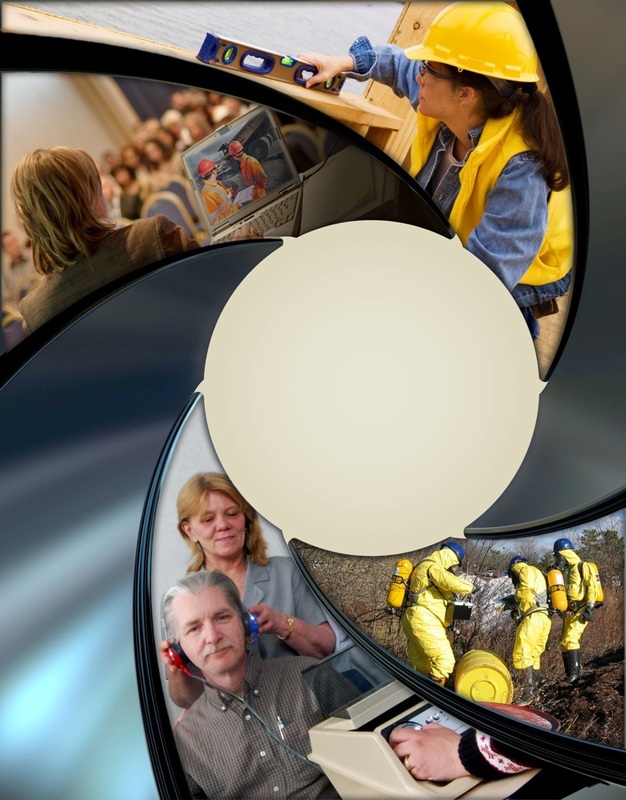 The mission of the Office of Public Health Practice (OPHP) is to provide a link between our faculty and practice partners in teaching, research and the practice of public health. The continuing education activities are designed to strengthen the cooperation between the OPHP and state and local public health practitioners. 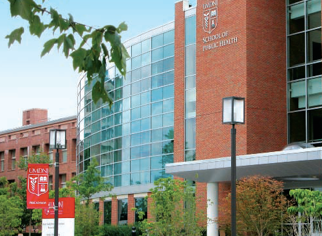 Rutgers School of Public Health established the OPHP to promote individual and community health through training, education and service. The programs contained within the OPHP are the Centers for Education and Training; The NJ Public Health Training Center, funded by the Health Resources and Services Administration; and the Center for School and Community Health Education.